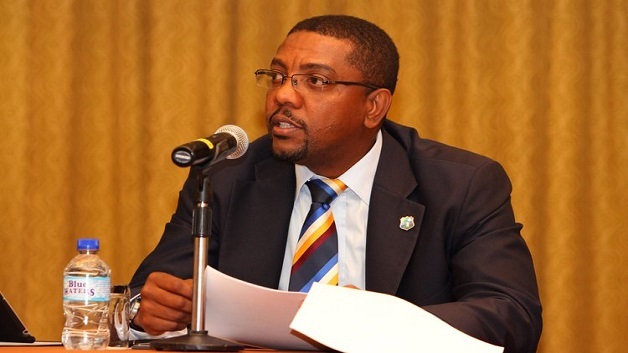 Cricket West Indies (CWI) president Dave Cameron said West Indies players will get to decide whether they tour Pakistan for a series of three Twenty20 Internationals in November. Cameron was speaking at the conclusion of the Independence Cup between the Pakistanis and a World 11 over the last week in Lahore. The series has raised expectations in the country that Pakistan can resume the staging of international matches following an international suspension, due to an armed attack by militants on the Sri Lankan team bus eight years ago in that city. 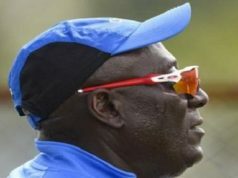 The Pakistanis hosted Zimbabwe for a historic limited-overs series two years ago, but other internationals have been reluctant to play bilateral series in the country, forcing Pakistan to play their home games in the United Arab Emirates in the past few years.